Some say Black Christmas was the first modern slasher movie. We think it’s a little more complicated than that – more of a psychological thriller with feminist overtones, not to mention a killer cast. But if you’re looking for a horror film with real Christmas spirit, leave it to the writer-director of A Christmas Story (yes, really!) to get you in the mood. Come join us by the yule log as we unwrap this thrilling package. 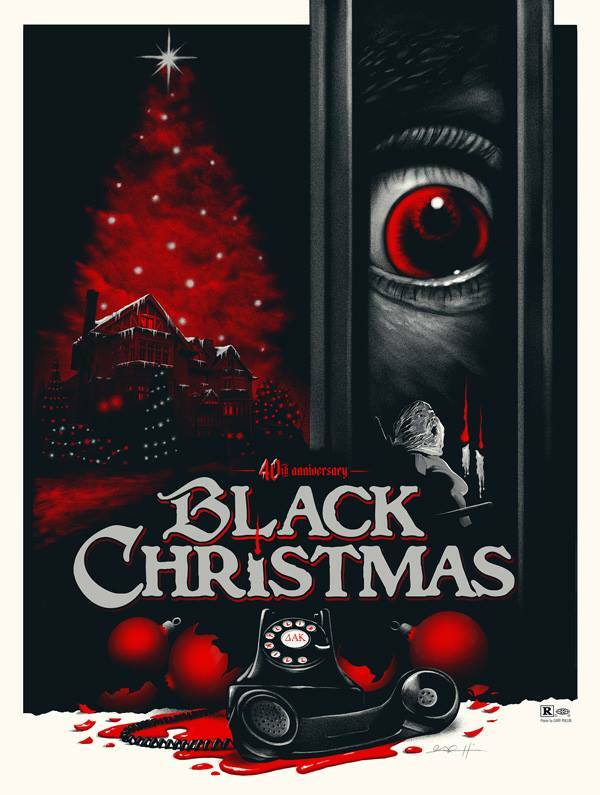 This entry was posted in and tagged black christmas, bob clark, christmas, Horror. Bookmark the permalink.